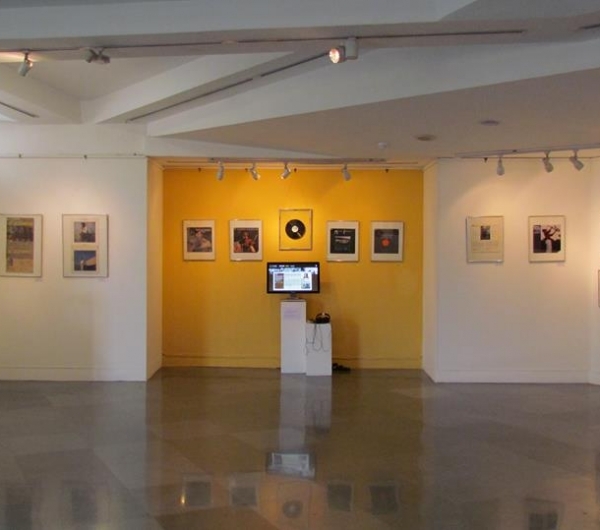 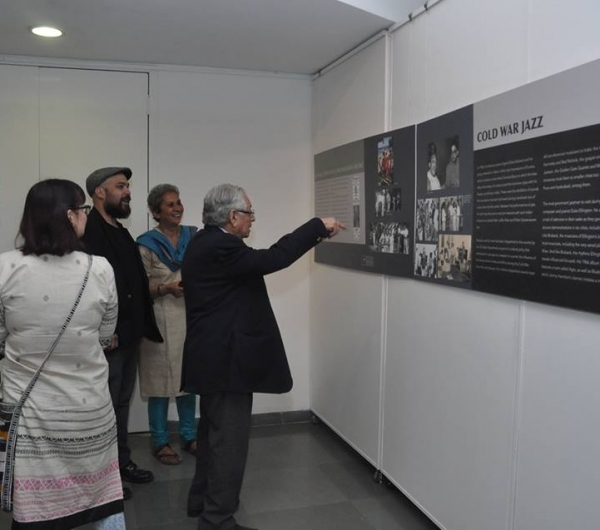 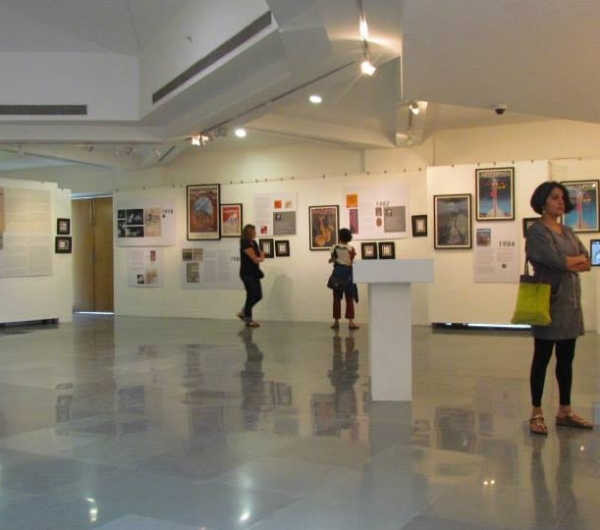 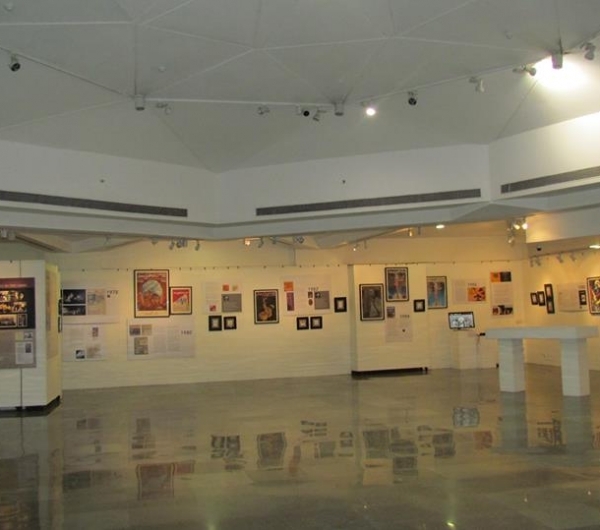 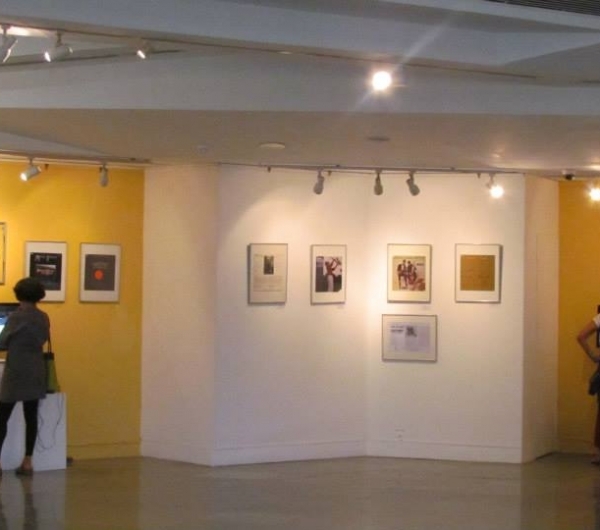 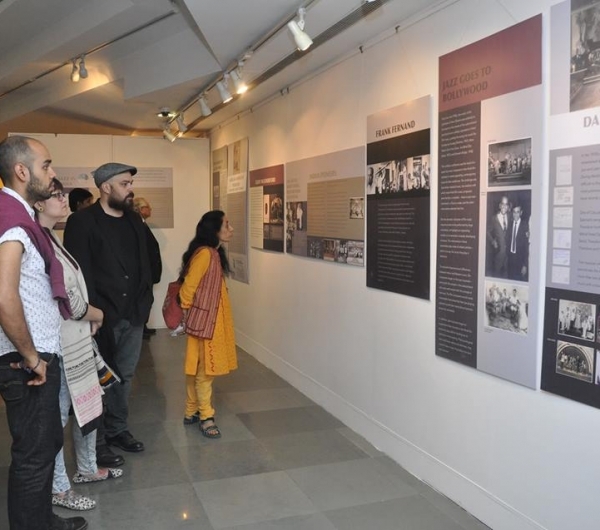 The exhibition, curated by the well-known Jazz scholar Naresh Fernandes, includes a wealth of visual material including photographs, posters, drawings by Mario Miranda, album covers and more. 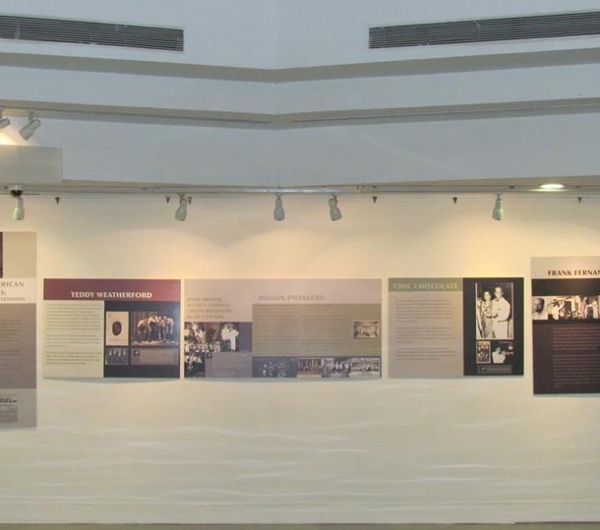 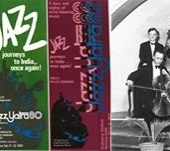 It traces the history of Jazz in India from the 30s and includes the major Niranjan Jhaveri Jazz Collection of the Jazz Yatras from 1978 to 2003. 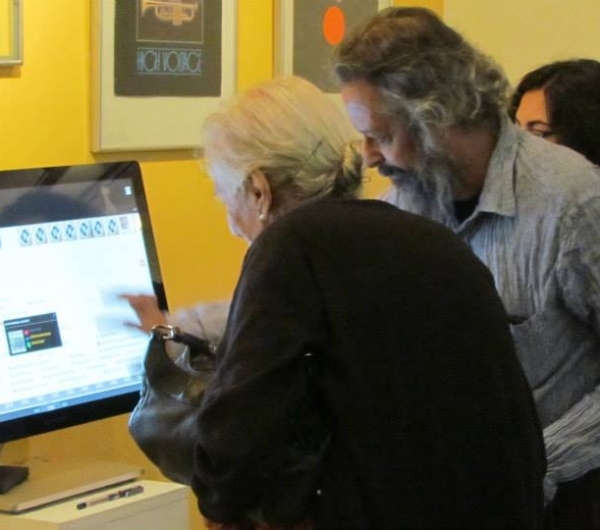 There were three computer kiosks for listening and viewing the archival materials. 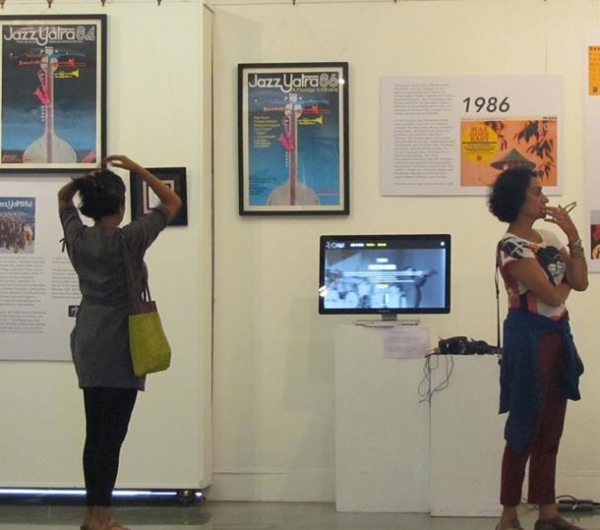 These are from the collections of Naresh Fernandes and the Niranjan Jhaveri Jazz Collection at the ARCE. 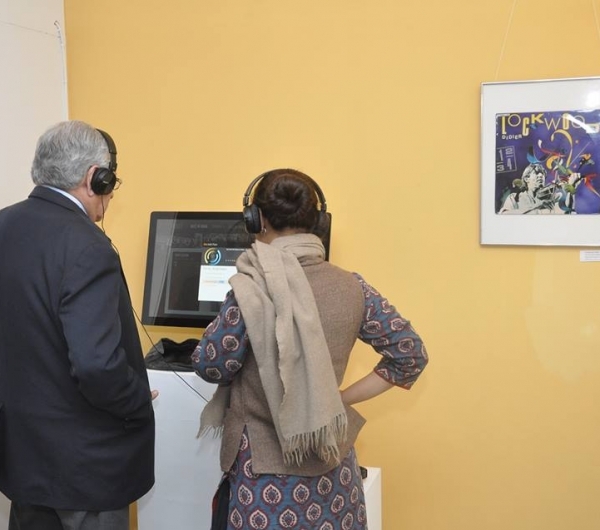 I was given the chance to be part of the information collection and curation, and together we developed the spatial narrative for the exhibition. 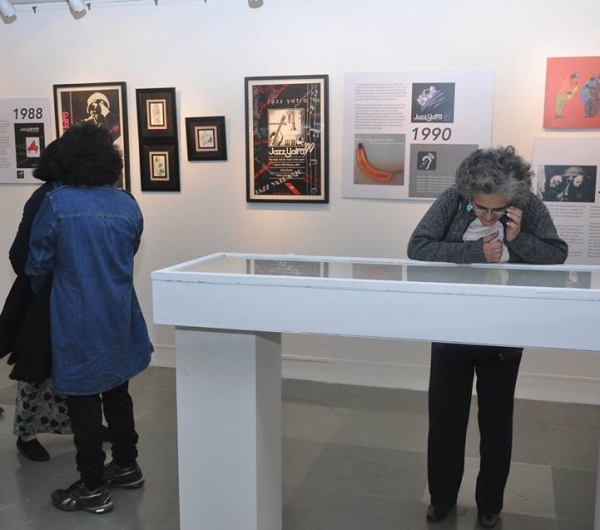 The most exciting part for me was definitely curating the Mario Miranda sketches collection within the exhibition.